ʺNobody lived life like Johnny Cash and nobody plays Johnny Cash Like Cash Is King"
Legendary country rebel Johnny Cash comes to life with this full band extravaganza that gives vintage Country & Non Country fans alike the chance to experience a Johnny Cash Live Tribute Show with authentic costumes and stories from Cash's eventful life.. Singer Brian Chicoine captures Cash's trademark baritone, while his band delivers the infectious, driving rhythm of the Tennessee Three. Of course, it wouldn't be a Johnny Cash show without Mrs. Cash, June Carter, brought to life by Vicky St. Pierre on such classic duets as ʺJacksonʺ. Fantastic group. The best. We were visiting from Orlando with friends and being a Johnny fan my whole life, I can tell you they were really, really good. If they come to Florida, what ever the city, we will go to listen to this replica tribute of Johnny Cash. Johnny would be thrilled with them. Johnny Cash was a truly larger-than-life figure in American music. The Man in Black may no longer be with us, but his musical legacy lives on thanks to Cash is King. With period costumes and cover versions of Cash classics, Cash is King capture the essential musical moments of Johnny's long career. Cash is King is the alter ego of Truck Stop Troubadours. 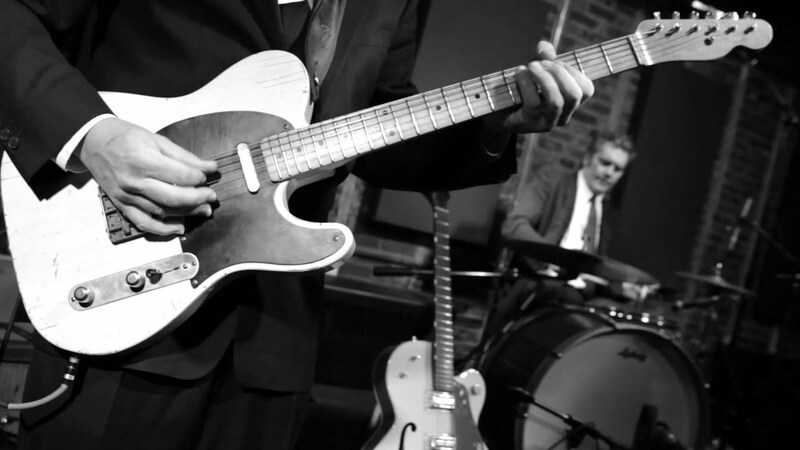 The Troubadours have been together since 2009, playing their own blend of old school country and 50s rockabilly. For the Troubadours, developing their Johnny Cash act was a simple decision. "Musically, it wasn't a stretch for us," explains bass player, Junior Cain, "Johnny Cash's music has been the common thread between band members. Having a front man with a voice and mannerism's that replicate "The Man In Black"... It was a no brainer." 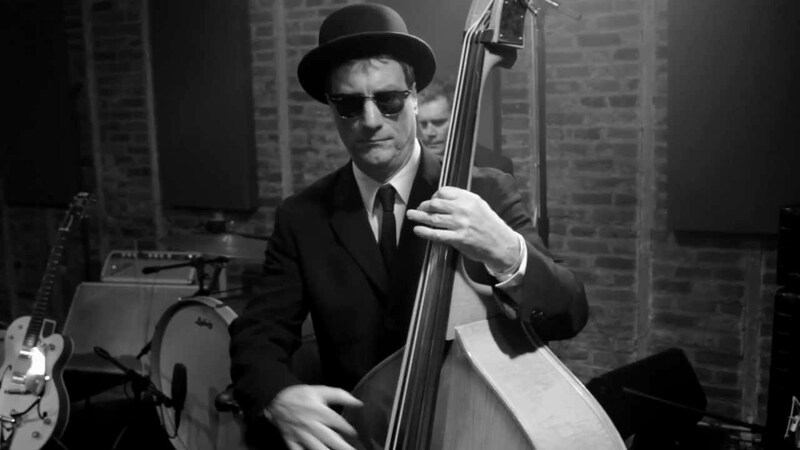 Brian Chicoine takes on the persona of Cash with Junior as Marshall Grant, playing both the electric and upright bass. 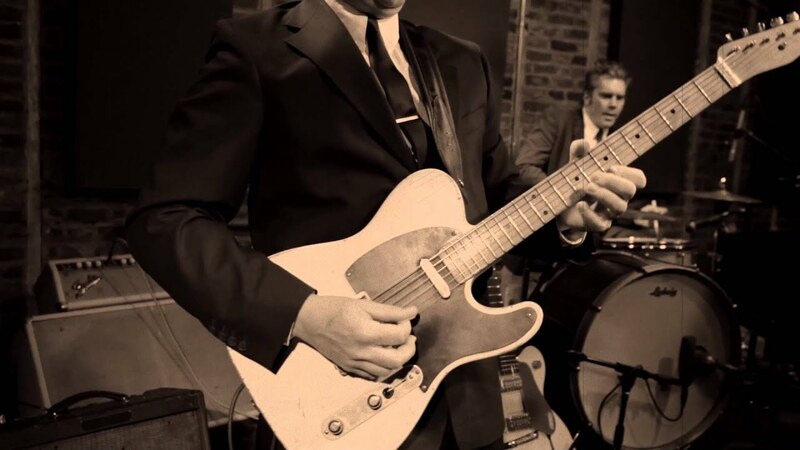 Scott Tyler is the legendary Luther Perkins playing lead guitar and providing backing vocals, and Gary Tokarz is W.S. Holland behind the drum kit. Vicky St. Pierre performs as Cash's wife, June Carter. For old fans and new, those who lived through the 50s, 60s and 70s or those more familiar with his resurgence in the 90s, die hard country fans or fans of his crossover hits, Cash is King return us to a time past but not forgotten. Nobody lived Life Like Johnny Cash And Nobody Plays Johnny Cash like "Cash Is King "
Sufficient power sources needed for Sound and Lights. The 1950's and 1960's era of the Johnny Cash Show. Sufficent power source required when group's own sound and lighting is being used.